Think of your ideal audience: what are they looking for in an Instagram account, what is their style? Now, look at your profile with fresh eyes. If you were that target audience, would you follow your account? Make sure your bio is updated and matches your brand’s tone. That profile picture that looked good on your 15” screen may not look as good as a small circle on the Instagram app. Also, double check that the link in your bio is an attractive URL and spruce up your profile to make sure any potential followers you attract are inclined to follow you. What makes your account stand out? In a sea of aesthetic accounts and competitor posts, what will make a follower see your post and know its your brand— one they know, love, and trust? Use your brand’s marketing color palette, image style, and tone in your Instagram posts. For example, does your company have a specific font used in branding? Use it when posted images include text. Your brand should be recognizable in your social media accounts, including Instagram. When you’re using your phone to capture every moment of an event, make sure to do a quality check before posting. Spending a little extra time to ensure you got the perfect shot is much better than taking five cringe-worthy photos. Instagram is more than just sharing intriguing pictures—the captions you use can attract or drive away potential new followers. Be sure to include creative captions with relevant hashtags to compliment (or even elaborate on) the images you post. Like an online filing system, hashtags (when used correctly) are how you can get your account out in the Insta-world. Using hashtags that are relevant to your posts and brand will attract potential new followers, where slapping on any old hashtag can make your post spam-y. It’s a science, it’s an art— it’s important. Branded hashtags, once you have enough followers to see and use them, are also great tools. Pay attention to what’s trending on Instagram, be it types of pictures, questions, or color schemes. Utilize the ones that will compliment—not compete—with your brand. How do you use hashtags, follow trends, and stay true to your brand? By making your posts consistent. Consistency goes two ways—time and type. You need to post steadily (and at prime posting times) so your account stays relevant, but the type of posts you make all need to be true to your message. One way to engage followers is by including a question in your post. This invitation to comment will help current followers participate in the conversation while attracting new followers. Don’t just ask questions, though, answer them too. Read through your posts’ comments and interact with your followers in different ways to prove that your audience means more to you than just reportable numbers. UGC, or user-Generated Content, is another great way to engage your audience. With their permission and credit given in the caption, sharing a creative follower’s content helps you with your content calendar and freshens up your account’s feed. Plus, think of all the great exposure you get from your follower’s followers when you share their post. Who doesn’t like free stuff? Incentivizing your audience to follow you and interact with your post with a free gift will be well worth the small expense of providing a prize. Interactions could be as simple as commenting, tagging someone, or even liking the post, and you can even request entries involve a separate post with a branded hashtag. While these ten tips make Instagram marketing seem simple, Kraus Marketing knows how much time and energy is involved in social media marketing. We are an skilled digital marketing agency prepared to help you with everything from profile pics to running a contest. 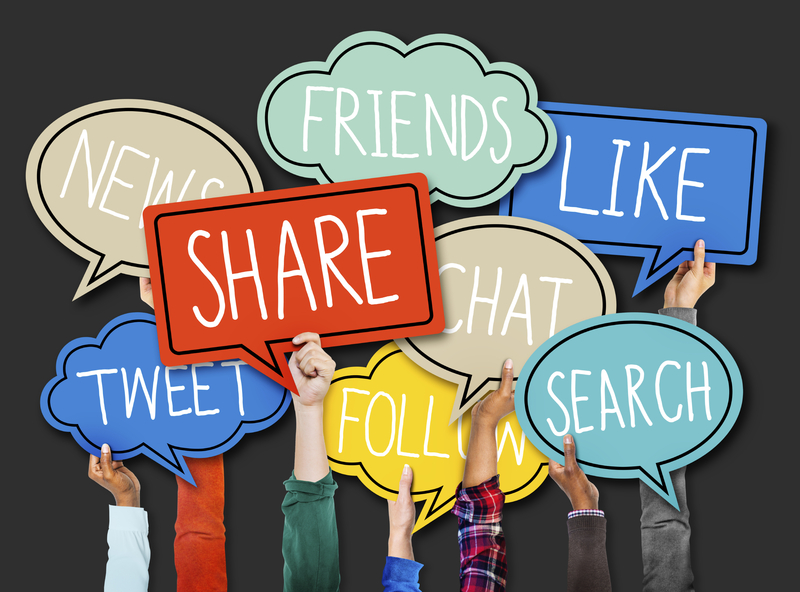 Contact Kraus Marketing today to learn how we can help you gain followers on social media.